We welcome Len Robinson back to Common Threads to talk about the Jewish faith community here in West Michigan. We welcome Len Robinson back to Common Threads to talk about the Jewish faith community here in West Michigan. 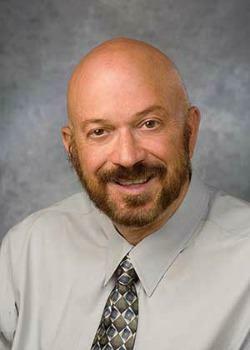 Len is a former president of the board of directors at Temple Emanuel in Grand Rapids, president of Jewish Theatre Grand Rapids, and active on the Interfaith Dialogue Association . 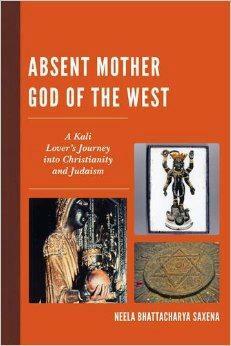 We speak with Dr. Neela Bhattacharya Saxena about her book, Absent Mother God of the West. Religion 101 with guests from the Kaufmann Interfaith Institute joining us. Katie Gordon and Sydney Watson talk on Made in Michigan: Interfaith Lab and more. Hospice of Michigan hosts “We Remember: A Community Interfaith Memorial” to allow those who have lost a loved one share the memories. We speak with Sue Glover and Linda Toloui.